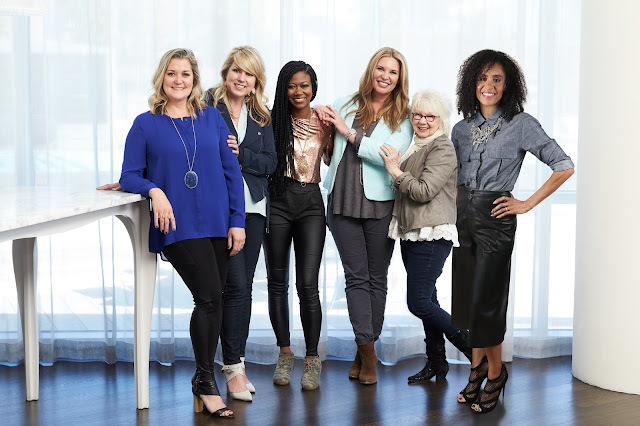 The tour will be headlined by Patsy Clairmont, Angela Davis, Jen Hatmaker, Sharon Irving, Shauna Niequist, and Grammy-nominated singer/songwriter Nichole Nordeman – a diverse group of highly sought after authors, speakers, and artists. Together, these women have authored nearly 30 books and have inspired millions of women through speaking engagements, blogs, television shows, musical artistry, and more. Their stories – deeply honest and frequently hilarious, will inspire you and meet you. You will also be delighted by special musical guests, JOHNNYSWIM. You’ll hear their stories, learn from their insights, and get wisdom on how to navigate your own journey. You will share with very regular women who, like you, are doing their best to live life fully. BELONG is bringing women together so that they can each embrace their stories with courage and honor. BELONG is a wide and open space for women to share, heal, connect, learn…AND LAUGH. BELONG will be an experience that challenges you to dive in to your truth and explore you who are at your core—the things that energize you, who and what matter most, and how to live out the fullness of who you were designed to be. This event isn’t like any other event you’ve ever experienced. It’s called BELONG, because you DO. Everyone is invited. Nobody is excluded. No matter your age or stage,--if you’ve got it all together or are piecing together a string of messes--BELONG is YOUR place, where you’ll find your people. OSC readers can SAVE $20 off by using the code OHCYN at checkout. 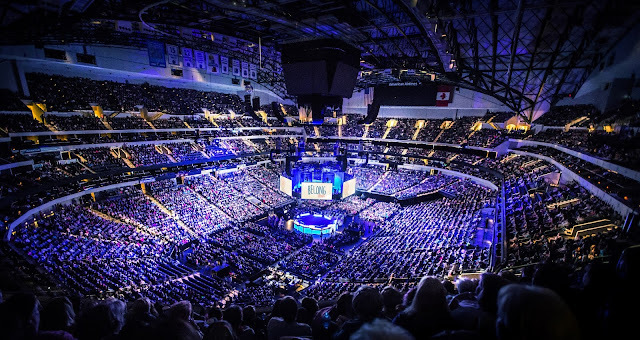 Yeah, The Belong Tour is kind of a big deal! Don't miss it! Disclaimer: This post was brought to you by The Belong Tour. While I did receive compensation for authoring this post; product selections, descriptions, and opinions are 100% my own.